Film directors play a major role in the film industry. Film directors makes sure to assemble a team of pre-production such as screenwriters, advance editors, equipment professionals, and actors. Before a movie is ever made directors or writers have to write a storyboard – A script or drawing of the scene of the movie. Roughly more than millions of dollars film directors spend on equipment, paying the actors, and setting up the scene for the movie. WHO can do this? A person who has trained or have experience with a film equipment and has a creative mind with coming up with movies. WHAT does it take? To achieve this you need a film bachelor’s degree. WHERE can you get it? You can go to a four year community college or a university to get your bachelor’s degree. WHY should you do it? You should do this because you can work with many talented people who know their way around filming and you can work with many famous celebrities. HOW much will you make? An average film director yearly salary in the United States earns a salary of $70,950 per year and increases more if the film is has a major success. There are various number of schools that offer a bachelor/film degree. 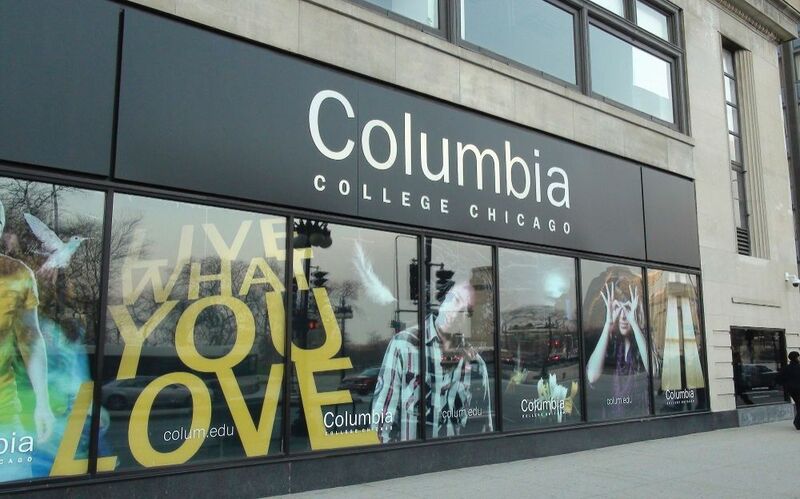 Schools that offer this degree are Columbia College Chicago, DePaul University, The Illinois Institute of Art and more. The cheapest school that offers this career is Columbia College Chicago. They offer a bachelor’s degree in filming and many more and the tuition is at least over $25,000. Q: What are some advice you can give to a students if they want to follow a film career? A: Although specific advice will vary by careers (editing, acting, directing, etc.) one consistent trait that you must have to be successful in any path within film is to be exceptionally hard working. Film sets often come with long days and challenging conditions and you must be dedicated. Q: What are the qualifications needed to engage in this career? A: Totally Depends on the position, but for faculty, Columbia prides itself on connecting students with faculty who are practicing artists and professionals in their respective fields. Q: What are some challenges you face while trying to get this career? A: It’s competitive, be prepared to work very hard. Q: What are the benefits of this career? A: I’m sure many of our faculty would say creative fulfillment and knowing that you helped someone tell their story.